After a few delays, Ski Beatz' album, 24 Hour Karate School, finally hit stores last week. Entirely produced by Ski, it was released under Dame Dash's DD172 label, with appearances from Jay Electronica, Jean Grae, Curren$y, Jim Jones, Wiz Khalifa, and others. 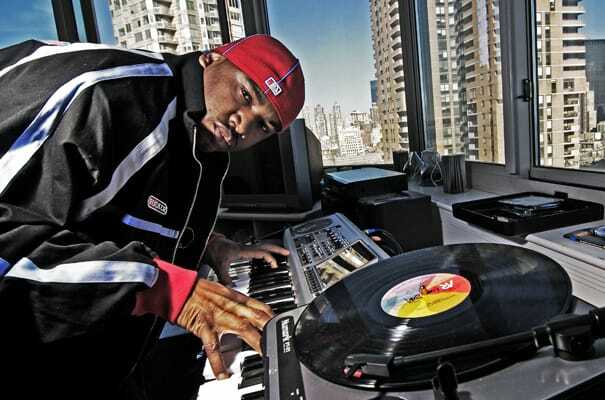 Although the North Carolina native has caught a second wind as an in-house producer for Dame Dash's DD172 collective (he produced most of Curren$y's Pilot Talk), he's still probably best known for his work with acts like Camp Lo, Sporty Thievez, and Jay-Z in the ’90s. That's why we got on the phone with him to hear the stories behind some of his classics like "Luchini," "John Blaze," and "Dead Presidents." We even got Ski to tell us how he threw away classic material, what Dame Dash's favorite Jay-Z song is, and the one beat Jay always wanted to rap over.